Live well in spacious apartment homes in a gorgeous community setting with attractive natural views and beautiful terrain. Abberly Crest features an incomparable lifestyle with St. Mary’s County’s largest pool and an additional second pool with zero entry access, three interactive clubhouses with wifi access, two playgrounds, three state of the art fitness centers, flex office space with Skype technology, 2 executive business centers, conference area, coffee bar, dog park and an outdoor resident center with gas fireplace and grilling stations. There is simply no other place in Southern Maryland that offers the incomparable lifestyle options. 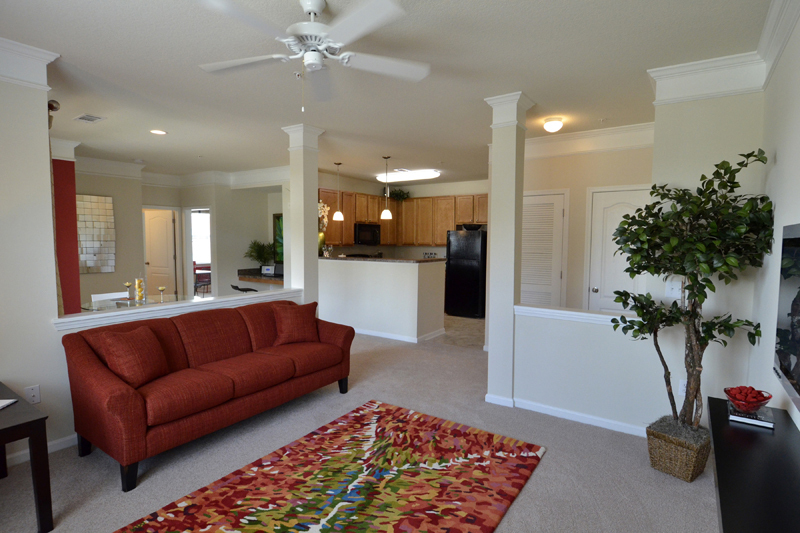 You will truly have it all at Abberly Crest! You will understand why we are Comfortably Abberly. You will fall in love with our gorgeous interiors with 9’ and 10’ ceilings with triple crown molding, spacious walk-in closets, cook friendly kitchens (with three finish options), built in net nooks, and screened and non screened patios for relaxing evenings. Whether you enjoy the convenience of our three story section in the Summit and Paramount sections of Abberly Crest or you prefer the elevator access at Apex at Abberly Crest section, you will truly fall in love with condo style finishes we have here. Conveniently Abberly -- Minutes to shopping, dining, recreation, the Patuxent Naval Air Station and the Chesapeake Bay, Abberly Crest also offers the unique benefit of time-saving reverse commutes along Three Notch Road. Our location is superior with quick access to NAS Gate 2 and all the joys of going opposite of traffic as you travel to all the great destinations in Southern Maryland.